2. Target: provides three output optipns: DVD Folder, ISO Image File or DVD drive - same to "Source"
3. Temporary Folder: can be changed by clicking "Any DVD Cloner Platinum" on menu bar -> "Preferences"
4. DVD Cloner panel: contains four copy/clone modes: Full Disc, Main Movie, Customize and Clone. Clone: copy the whole DVD content to the same DVD type. E.g: source DVD is a DVD9 (dual -layer DVD), then you need to insert a blank DVD9 disc for copying under this mode. 5. 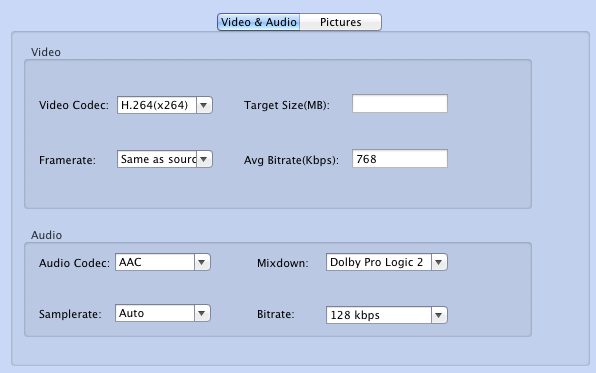 The second panel below "DVD Clone" contain more than ten output options and three output video formats: MP4, M4V and MKV. 6. 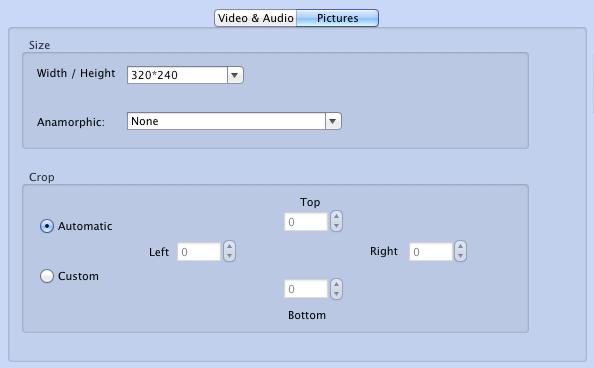 More Settings: click to customize output video's video, audio and picture parameters up to your preferences.